It’s a constant festival season dilemma: you can see the wisdom of grabbing tickets early to save money, but it’s tough to have enough saved when those early birds drop SO early! Fear not, cash-strapped Lucidity Lover, Affirm is here to ease your ticketing woes. 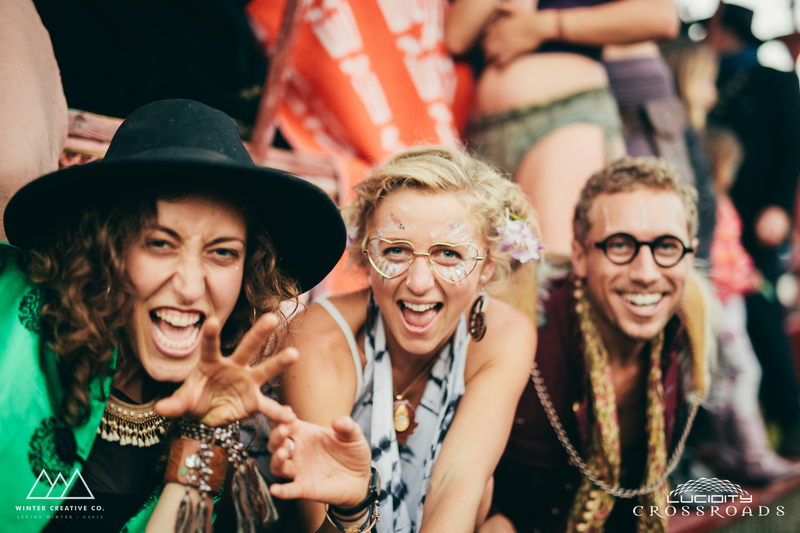 Photo by Winter Creative Co.
Affirm is a financing alternative to credit cards and other credit-payment products that Lucidity is offering as an option to make getting to the festival a bit easier for our guests. The service allows you to get your Lucidity ticket at the cheapest price possible, and pay for it in monthly installments over the next 3 or 6 months. 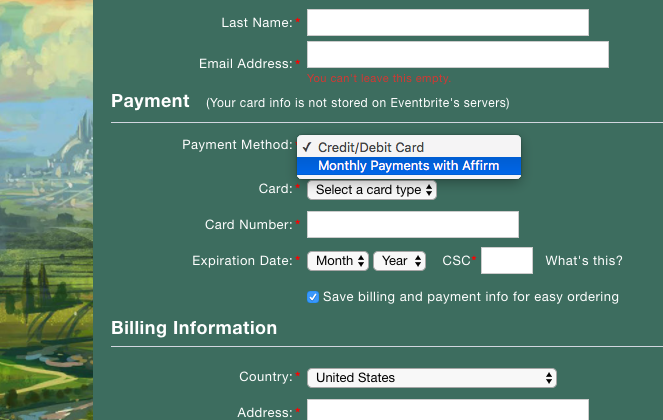 To use Affirm to pay for your Lucidity order, simply choose “Monthly Payments with Affirm” as the Payment Method option when checking out. Choose Affirm and complete the form. Click the “Continue to Affirm” button and then continue to complete their authorization process. We hope this helps make Rising Dawn a bit more accessible to our Lucid Family. If you would like other options to get involved with Lucidity such as volunteering or performing, or if you are in a tight spot financially, you can apply for our Low Income Ticket Program when applications open on November 22nd at 2018.LucidityFestival.com. We are so excited to write the next chapter of the Lucidity Narrative with you all in April.